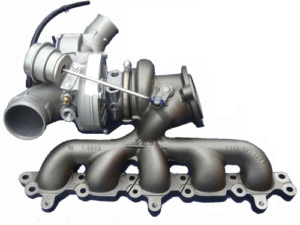 Shanghai Getturbos turbochargers are fit for cars, truck, excavators, etc. All our aftermarket turbochargers are new, not rebuilt, not second hand. Getturbos turbochargers are made in China. 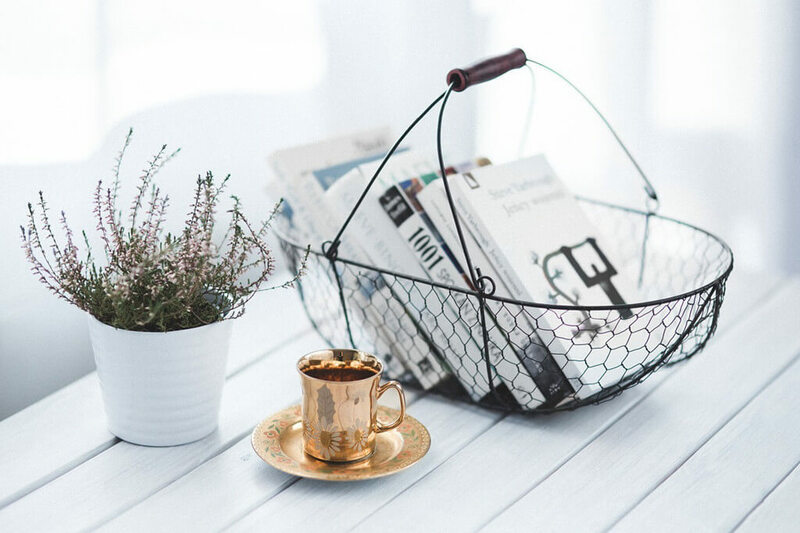 To better control the quality of the final products, we do the inspection process is present in every phase of production: starting with the raw material until the finished product. Our inspectors can count on highly sophisticated types of equipment, such as a spectrometer, durometer, three-dimensional measuring apparatus, ultrasound, and others. 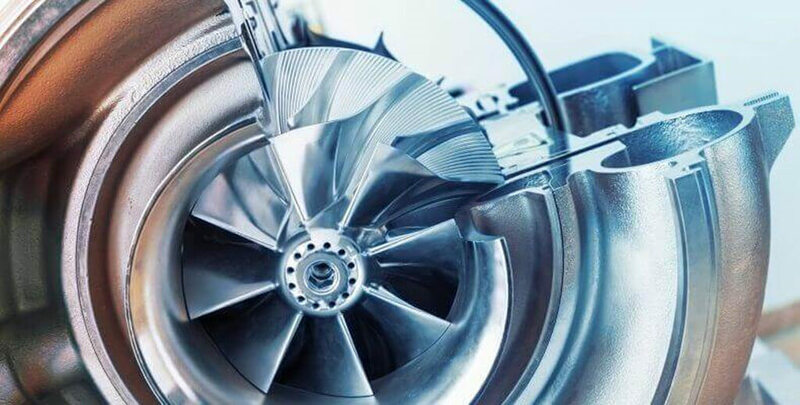 These processes ensure the total quality of our turbochargers, guaranteeing to our clients’ dependability and reliability when the customer chooses Shanghai Getturbos turbochargers. 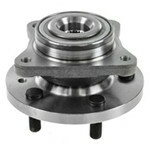 Shanghai Getturbos wheel hub bearing units fit for ONLY one vehicle brand-Land Rover. We supply the wheel hub unit bearing for Discover, Range Rover. It ensures our competitive price and high quality. YOUR ENGINE IS POWERFUL WITH US. Shanghai Getturbos is committed to manufacturing and exporting high-quality auto parts to the world. 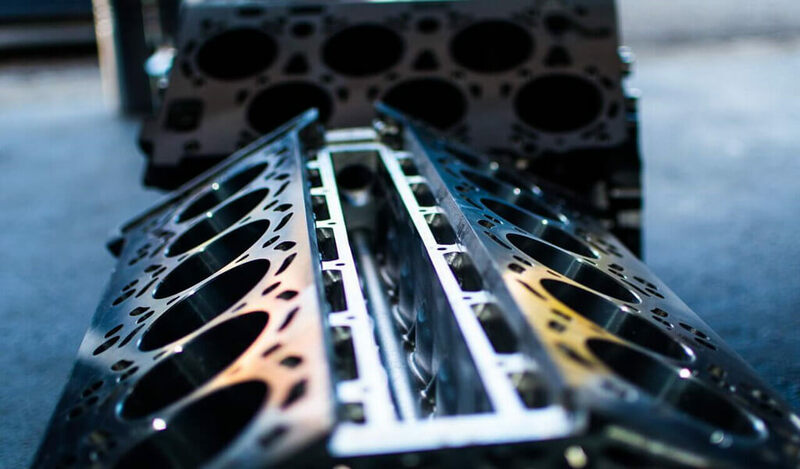 Our mission is to make your engine being powerful and safe. At Getturbos, We listen, We care, We offer solutions. Welcome to join us, to create a win-win future. We create a solution to a problem, not avoid it. When dealing with after-sales problems, it generally takes only 24 hours to come up with a solution, saving your time. We know the engine parts well. If you don’t know your market well. We would like to recommend the fittest cylinder heads or turbochargers to you. We will solve the problem at any time and any place. It includes TT, LC etc. making your business easier. We are located in Shanghai, the commercial and financial center of China. 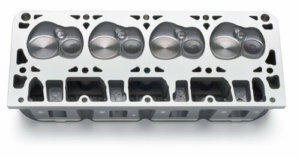 If you need to develop a new cylinder head or turbo model, sample time is 30-60days. All our replacement engine parts are covered for 12 months warranty. Wherever you are, we will send our goods to you. It’s very happy to find Shanghai Getturbos, they are great and very supportive, let our customers enjoy the cheap price and very high quality. They take great pride in their products. Highly recommended. It’s not easy finding a supplier that can provide consistent quality. This is the most important reason why I ‘ve recommended Shanghai Getturbos as my supplier and will continue to do so. Through three years of cooperation, we know Shanghai Getturbos have more deep understanding, the production process conducted a series of quality control, they have good logistics solutions, let us in front of customers won more honor.